F23 – SOHETO Services Co., Ltd.
A new high-end CineAlta camera that gives content creators and programme producers an extremely versatile, pristine-quality production tool. 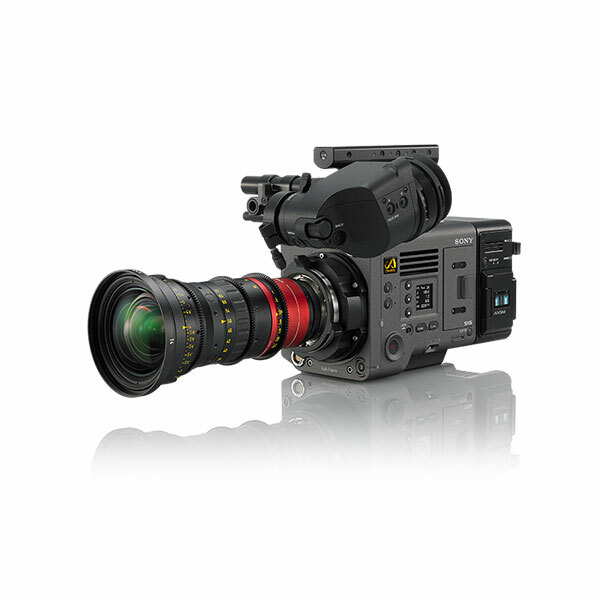 When coupled with the SWR-1 HDCAM SR recorder this system offers the technical and mechanical flexibility needed by Cinematographers, as well as a compact and rugged design to withstand the challenging conditions often encountered on location. The F23 incorporates several new features as a direct result of feedback from production professionals. For example, the SRW-1 HDCAM SR digital 4:4:4 recorder will dock directly to the top or to the tail of the new system. This eliminates the need for cumbersome cable handling between the camera and recorder. When more mobility is required, the recorder can also be tethered using a ‘dual-link’ cable connection so the camera is as small and light as possible. In addition, the F23 is designed to be compatible with a wide variety of standard film camera accessories. Three 2.2 megabit 2/3-inch type progressive CCD imagers and a 14-bit A/D converter supporting 1080/23.98P, 24P, 25P, 29.97P, 50P, 59.94P, 50i and 59.94i formats. 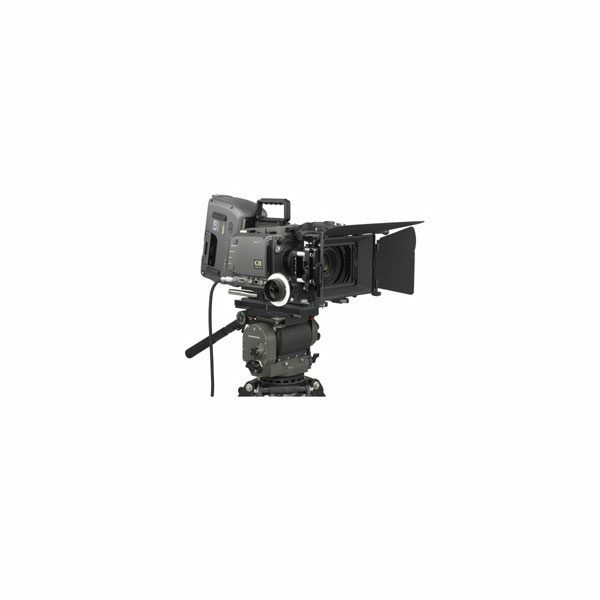 In order to be “film user-friendly” the camera body is compatible with a variety of film camera accessories, including bridge plates, matte boxes and follow focus units. These can be attached to the unit without modification. The F23’s control surface layout, indicators and menu system were designed to give film camera users a familiar and intuitive user interface. In addition, CvpFileEditor software (for Windows® PC) enables precise, user-friendly control of gamma settings which can be uploaded to the F23 using Memory Stick. 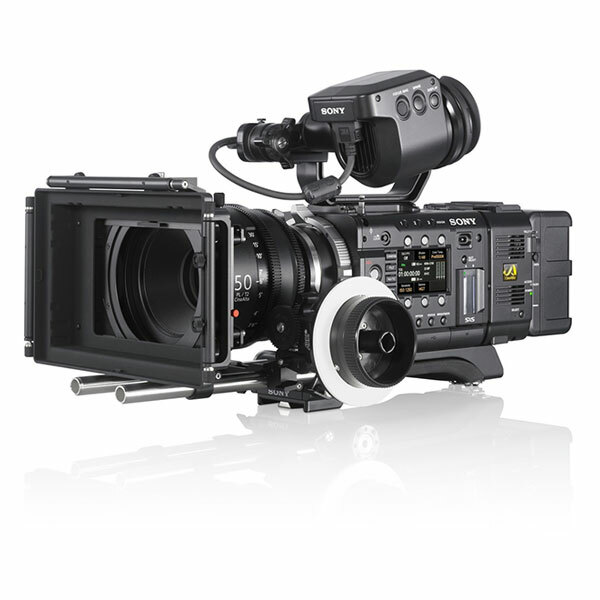 When used with a HDCAM SR VTR, the new camera system can capture and record variable speed images from 1P to 60P (1P to 30 FPS at 4:4:4 and 1P to 60 FPS at 4:2:2) at the full HD resolution of 1920 by 1080 pixels. This allows for quick- or slow-motion functionality, also known as ‘undercranking’ or ‘overcranking’ to produce special motion effects commonly used in high-end production. These variable speed images can be played back by HDCAM SR VTRs immediately after shooting with no processing at all. For increased durability and reliability, and to withstand the numerous lens changes that often happen on location, the F23 system uses a harder material for its lens mount (B4 type). Users can operate the system with the supplied ‘Assistant Panel’ remote controller. This device connects to the camera with a single cable and allows users to remotely execute basic camera and VTR operations, such as REC/STOP, changing frame rates and shutter angle.